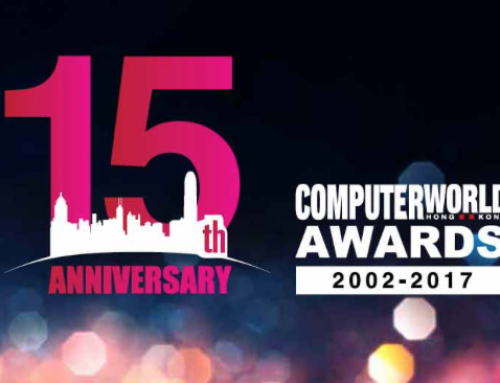 Hong Kong CIO Awards has reached its fourth year. Aiming to identify IT leaders who demonstrate outstanding vision and execution, the awards program is organized by Computerworld Hong Kong and CIO peer network CIO Connect. 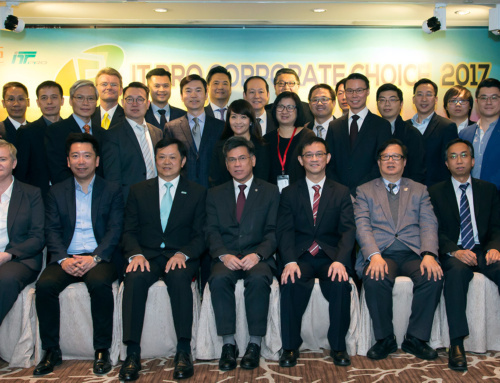 Winners were announced on March 19, during Computerworld Hong Kong’s CIO Leadership Forum. 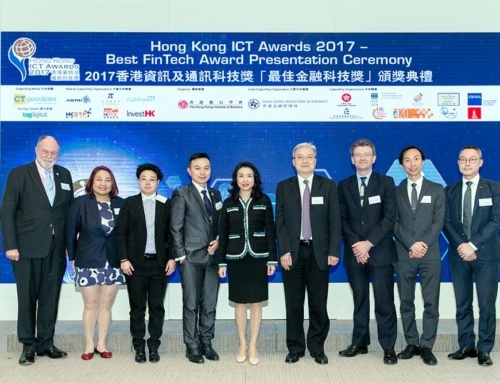 Selected by the panel of judges led by the panel chairperson Nick Kirkland, chief executive at CIO Connect, this year’s winners are Manulife’s Lilian Wong, Ageas’ Henk ten Bos and Andy Bien from Airport Authority Hong Kong (AAHK). 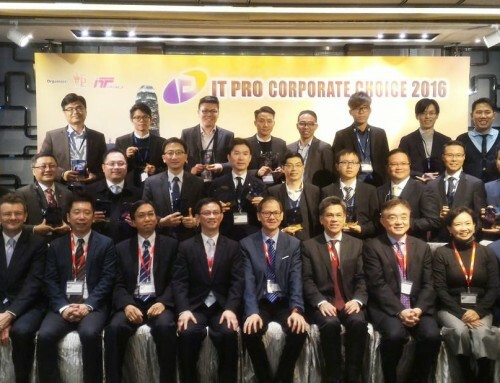 [and] setting up structured IT initiatives to support the business,” according to the judges. Wong is also the first female CIO to receive this Award. 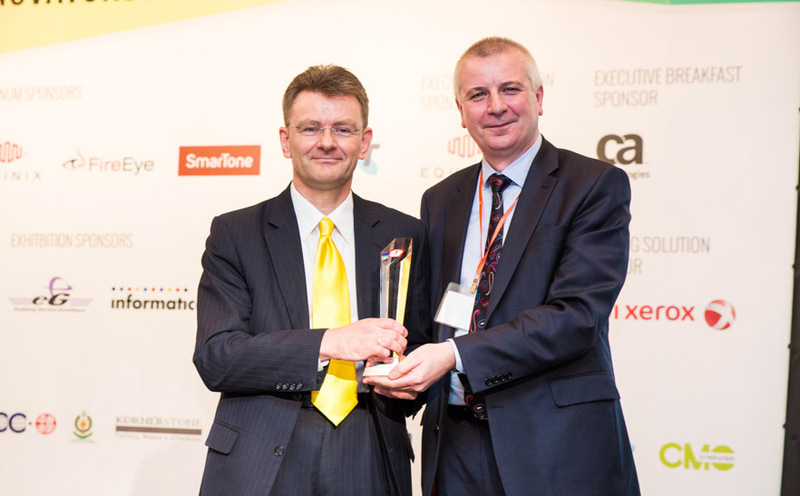 “It’s good to see two insurance companies winning this award, proving it is not really a boring industry. A great CIO should be a visionary leader seeking not only operational improvements but also creation of strategic values so as to bring real business returns,” said Henk ten Bos, CIO of Ageas. Aiming to recognize the different achievements of CIOs from the private enterprises and public sector, a new category—Public Sector CIO—was introduced. 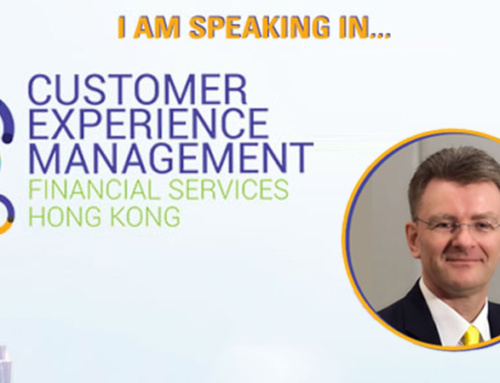 The first winner of this award goes to Andy Bien, CIO at Airport Authority Hong Kong. “I’m very honored to receive this award. It’s a very warm feeling because the judges are also ex-CIOs, so they truly understand our challenges and winning this award makes me feel deeply moved. This award also goes to my team, because the CIO is also part of the team and without their support, I can’t achieve anything. 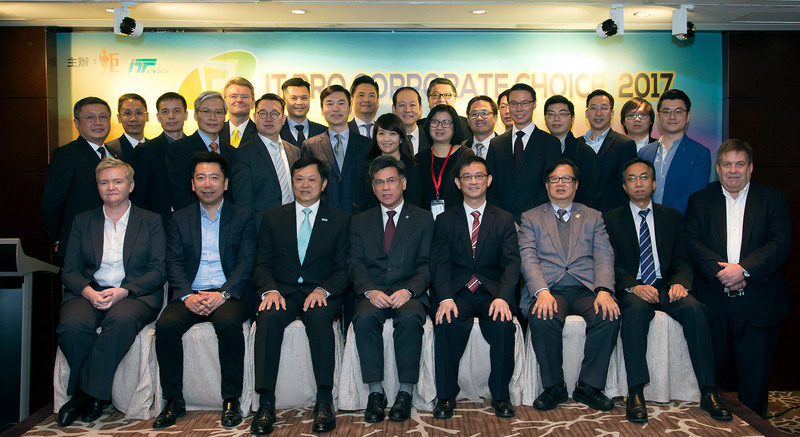 I thank you for the encouragement and will continue to work harder to make IT a more impactful profession,” said Andy Bien, CIO at Airport Authority Hong Kong. 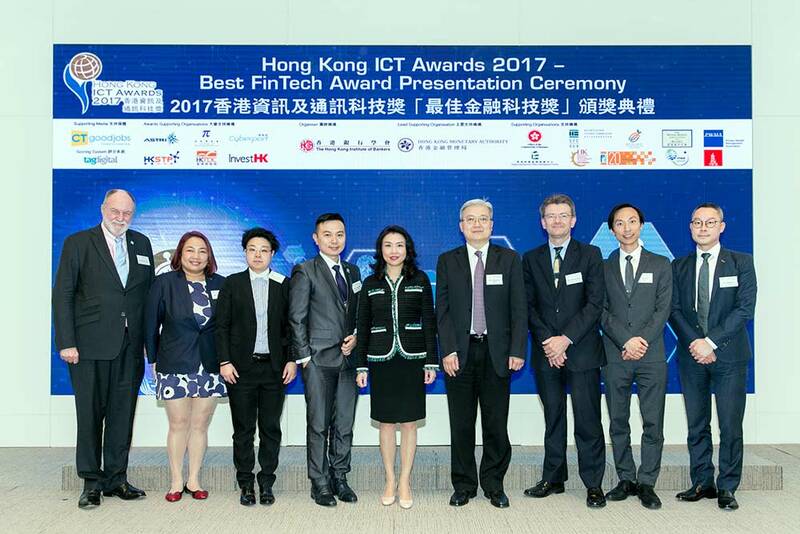 These awards were created specifically to put the spotlight on IT leaders in Hong Kong and Macau with submissions accepted only if the nominating CIO is based in these two cities. 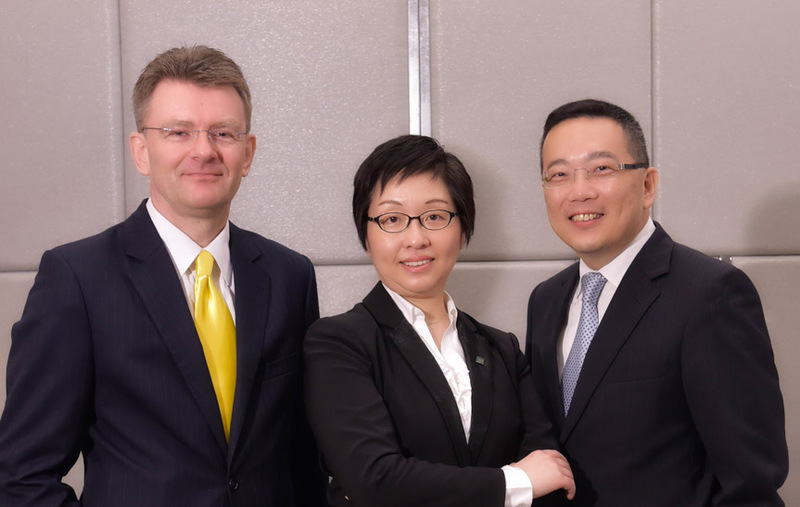 Past winners have come from Cathay Pacific, Hong Kong Broadband and MTR. CIOs who led companies with an IT budget of USD10 million and above were considered in the Large Enterprise CIO category. IT leaders from government departments, statutory bodies and non-profit organizations were eligible for the Public Sector category. 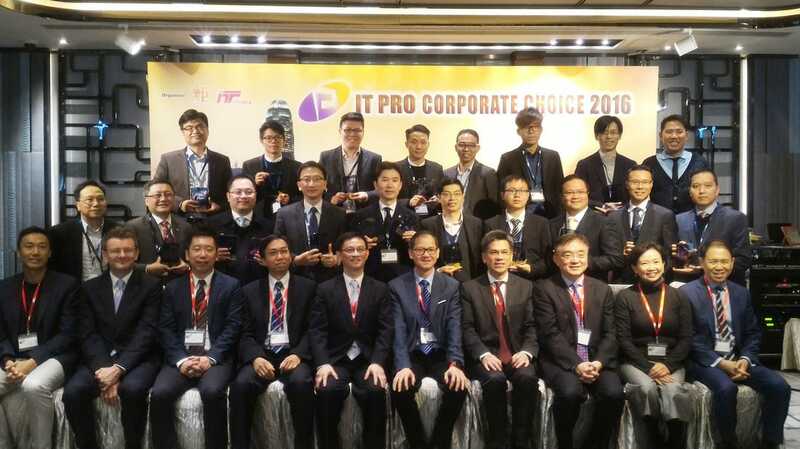 Winners of the award are truly IT leader that deserve recognition and served as an inspiration to our CIO community in Hong Kong. 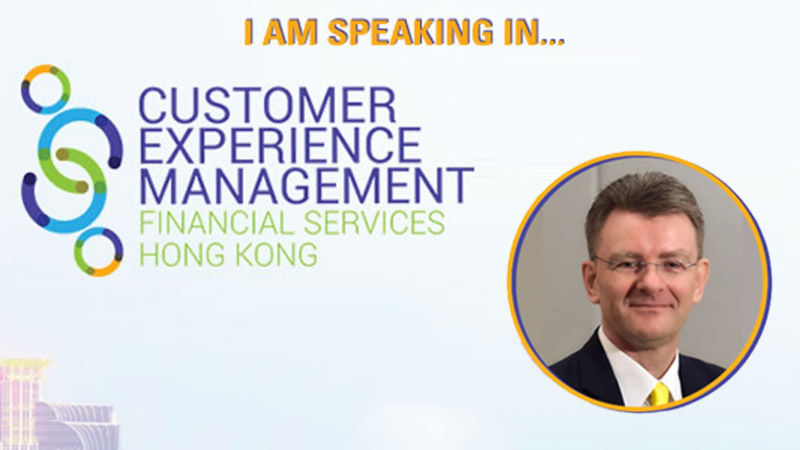 Reza Bahrami, former CIO Asia Pacific, HanesBrands.